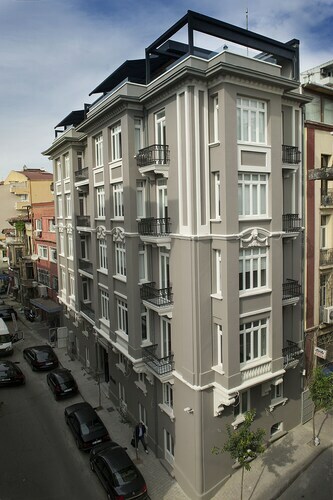 Located in Taksim, this hostel is within a 15-minute walk of Acibadem Taksim Hospital, Taksim Square and Istiklal Avenue. Dolmabahce Palace and Pera Museum are also within 1 mile (2 km). Taşkışla Cable Car Station is 11 minutes by foot and Taksim Station is 12 minutes. 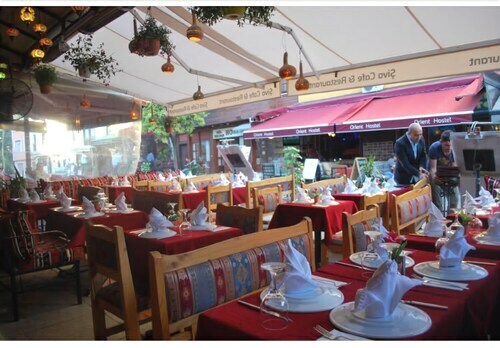 Located in Sultanahmet, this hostel is within a 10-minute walk of Hagia Sophia and Blue Mosque. Topkapi Palace and Turkish and Islamic Art Museum are also within 15 minutes. Istanbul Cankurtaran Station is only a 3-minute walk and Sultanahmet Station is 9 minutes. Kiva sijainti ja mukava henkilökunta. Kiinteistössä ei hissiä, joten painavilla laukuilla matkustaville vähän hankala. Rauhallinen paikka keskeisestä sijainnistaan huolimatta. Ainoa ja samalla valintakriteeri, lähellä lentokenttää ja metron varrella. Toteutui. Muutaman tunnin nukkui, mutta en käyttäisi sanaa viihtyisä. Located in Kadikoy, this hostel is 0.3 mi (0.4 km) from Sureyya Opera House, and within 12 mi (20 km) of Hagia Sophia and Sultanahmet Square. Topkapi Palace and Taksim Square are also within 12 mi (20 km). Kilise Station is only a 3-minute walk and Bahariye Station is 5 minutes. 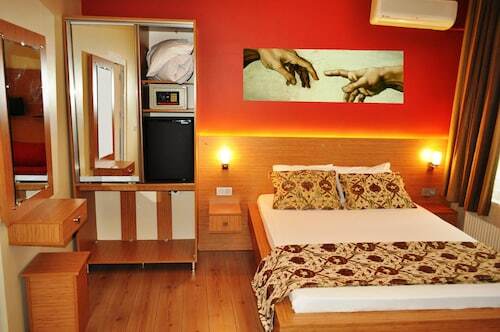 Located in Kadikoy, this hostel is within 1 mile (2 km) of Kadikoy Port and Bagdat Avenue. Marmara University and Akasya Acibadem Shopping Center are also within 3 miles (5 km). Carsi Station is 7 minutes by foot and Altiyol Station is 10 minutes. 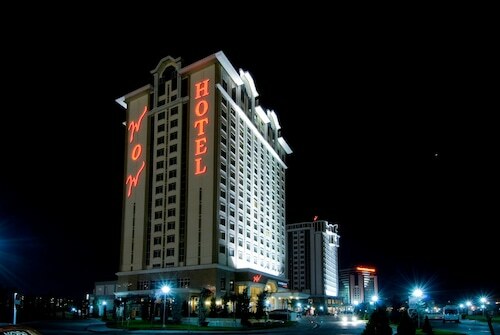 Stay in a hostel during your trip to Istanbul and make your travel spend go further. Hostels are the budget-friendly best friend of travellers looking for a fun and relaxed place to stay during their holiday. You can choose to stay in a dormitory with other travellers and share travel tips and stories with holidaymakers from all over the world, or you can have your own private room for a hostel stay with more of a hotel feel, if you need to catch up on your sleep or holiday reading list in your own space. Hostels are friendly and relaxed places, so the chances are that you'll meet new friends not long after arriving in Istanbul and checking in. 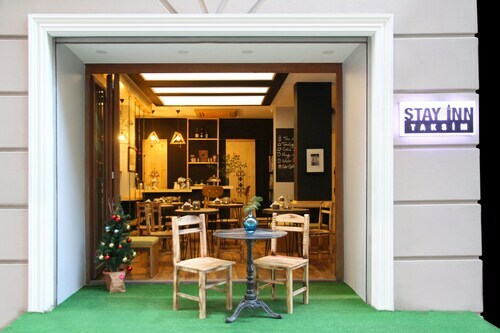 Most Hostels nowadays are modern and airy, with stylish decor and inviting common areas, so once you've dropped off your bags, head to the bar or outdoor patio area and introduce yourself to your fellow travellers. If you're travelling with a group of friends, these communal spaces are perfect for studying your maps and deciding on your sightseeing plan of action. Most hostels are located in central locations, so they are the perfect base for those looking to explore their destination on foot or using public transport. 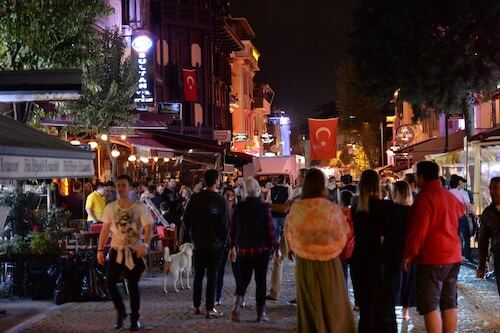 If you've got a lot to see in Istanbul, you won't have far to go if you're staying in a hostel, and it will be easy to pop back to your room if you need to have a siesta or change your walking shoes. 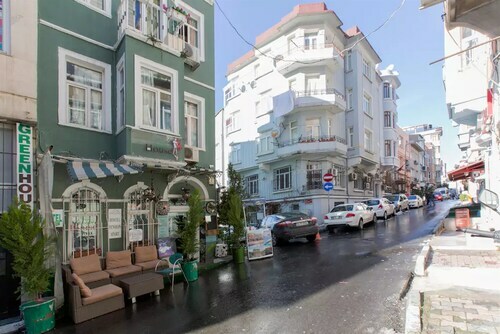 Hostels appeal to young travellers as they are often perfectly positioned for experiencing the nightlife in Istanbul, so if this is one of your priority items, look no further than ebookers Hostels for a holiday to remember. 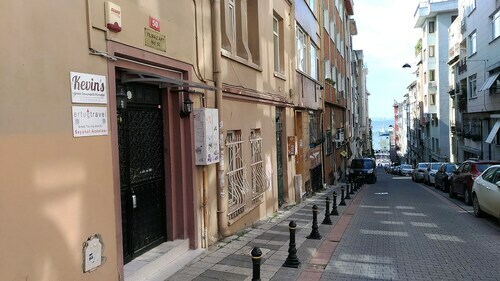 Not only are Hostels fun and interesting places to stay, they also have lower priced nightly rates than other types of accommodation in Istanbul, so they are perfect if you're looking to stretch your travel budget and focus your spending on other activities. Whether you're staying for a long weekend or spending a full week or two exploring Istanbul, ebookers Hostels will guarantee you a comfortable and affordable stay. 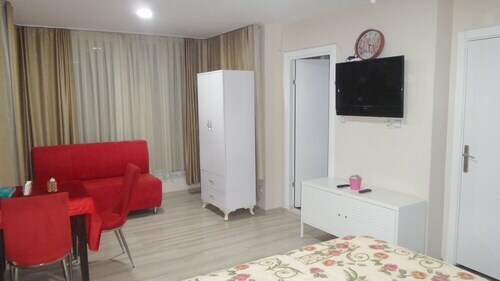 By using our filters to select the features and amenities most suited to your travel needs, you'll find the right hostel on ebookers.com, with the additional help of our detailed map of Istanbul. You can pinpoint the locations of various Hostels, so you know you'll be close to all the sights and attractions on your travel itinerary. Use our search tool to enter your travel dates and see the Istanbul Hostels that are available during that period. 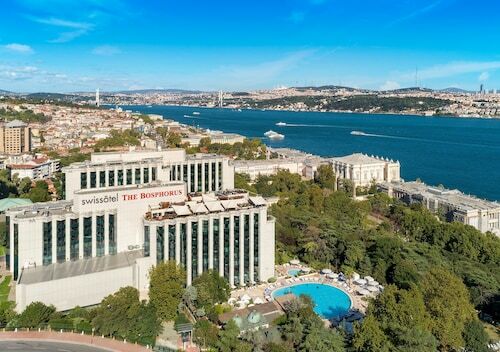 Book the one that suits you best and start planning your Istanbul stay in just a few clicks.